In a collaboration between Stanford J. Newman and Carlos Fuente, Sr., the two friends came up with a unique idea: to develop a rich, velvety-smooth cigar and present it at an outstanding value. Carlos selected the sizes and the two men came up with a blend they both enjoyed. 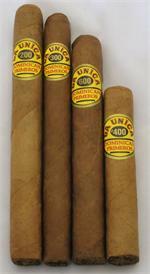 La Unica is handmade using Cuban-seed Dominican long-filler tobacco and a delicate Connecticut Shade or rich Connecticut Broadleaf wrapper. 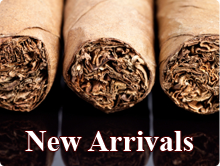 Packaged in stylish custom cedar cabinets, the cigars feature the same smooth rich flavorful blend as they did in 1986.